Armourguard’s relationship with Z Energy and its fuel retailers goes far beyond cash delivery and collections, according to Z’s Retail Operations Support Team Leader, Ed Turner. Z is one of New Zealand’s largest fuel retailers, with around 200 service stations nationwide. 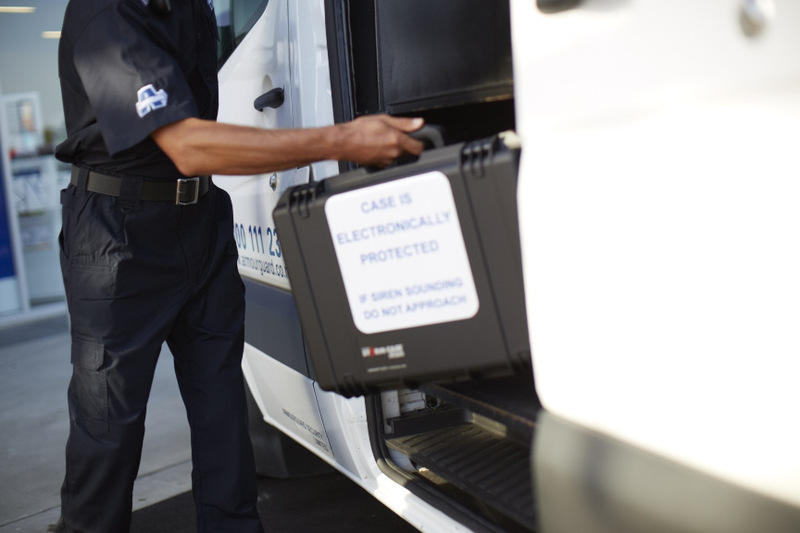 In working with Z Armourguard takes care to ensure it provides service in a way that minimises hassle and maximises safety for all concerned. 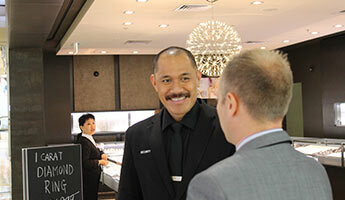 Ed says Armourguard does this by taking the time to get to the heart of what really matters to Z and its retailers. “They have a job to do but they always take retailers’ needs into account, so that cash collection and delivery is done as quickly, unobtrusively and safely as possible,” he says. 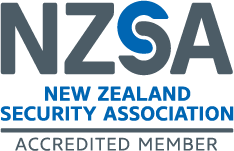 Ed says that Armourguard’s contacts at the NZ Police have proven useful on more than one occasion, including instances where Z has been alerted to potential criminal threats in some regions. Armourguard and Z have developed a strong partnership, and together the groups constantly look for ways to further build upon the things that are already being done well. We have been using Armourguard’s services for over four years now and have been very happy; the decision to roll-over their contract recently was an easy one to make.